It adopts imported Shilin active environmental dyeing and finishing raw materials. 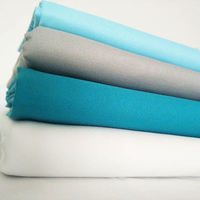 The proportion of chlorine bleaching is 5 times higher than that of the industry, and it can withstand 200 degree high temperature disinfection and washing.we are medical fabric wholesale and the best medical fabric wholesale. 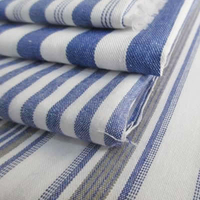 The color fastness is much higher than the national textile industry standard, which can reach 5 or above; the water rate is about 1% for polyester and cotton, and between 2.5% and 4% for pure cotton. It is woven with ultra-fine polyester and nylon filaments. It has high density, small pore size and no hydrophilicity. It is then treated with water-repellent treatment to effectively block bacteria and resist penetration. The physical indicators of the products are in line with national standards, and do not contain azo, aromatic amines and other harmful and carcinogenic physical components. The raw material of the spinning yarn is strictly controlled according to the company's process technology, and the weaving process is specially treated with a special process. It is not easy to fluff, pilling, and wrinkle resistance is almost non-iron. Nurses' workwear has developed to a more diverse style, and the fabrics of the clothes are different. However, as the fabric of the nurse's overalls, there is a certain standard of inspection. 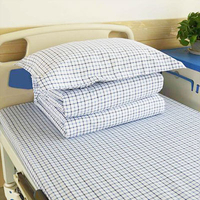 Whether it is a good fabric or a general fabric, it can protect the nurse when the nurse is wearing it everyday, making the work more convenient. Technological innovation, independent research and development. 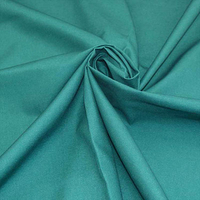 Polyester fabrics have gathered a number of advantages in one, and improved on the original deficiencies. As a nurse's overalls, it has excellent moisture absorption and breathability, and is particularly comfortable to wear. For nurses, moisture absorption and ventilation are extremely important. The moisture-absorbing and breathable fabric can be worn on the body to bring a good wearing experience. It has the necessary properties of a nurse's overalls fabric.